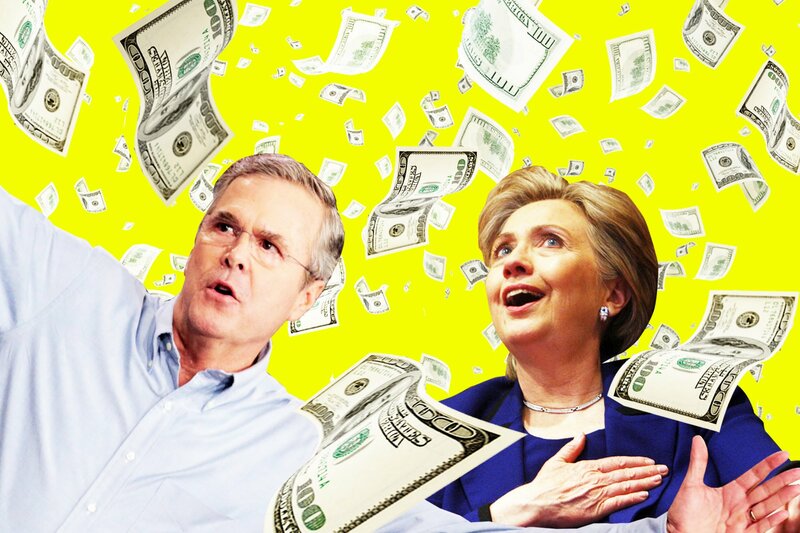 Is Jeb Bush a ‘Democrat Wolf’ in Disguise? Racetrack owners, bankers, and chicken kings: Meet the ultra-rich bankrolling the Bush and Clinton dynasties. Previous post Is Jeb Bush Turning Into Michael Dukakis?